Tom playing various harpsichords of his own making. 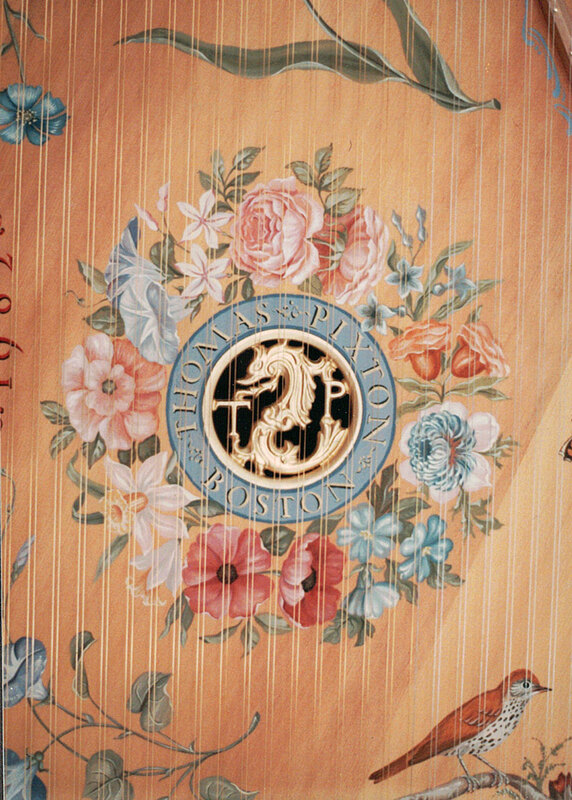 Between 1966 and 1984, Tom was active as a harpsichordist and harpsichord maker. He made his début as a harpsichordist in 1969 at Carnegie Recital Hall, New York, and his first recording of Scarlatti sonatas in 1977. He studied harpsichord with Louis Bagger, New York, and Gustav Leonhardt, Amsterdam. 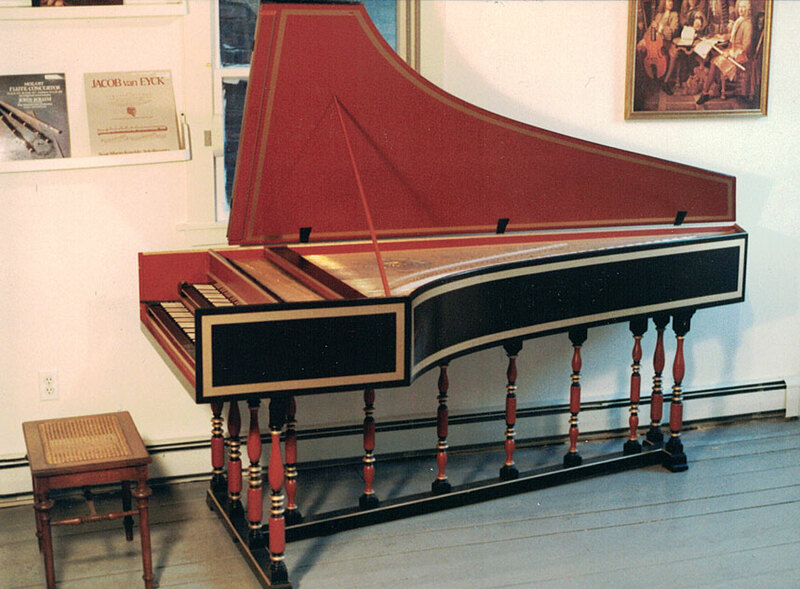 Tom made his first harpsichord in 1971 from raw materials while attending high school at Germantown Friends School, Philadelphia. 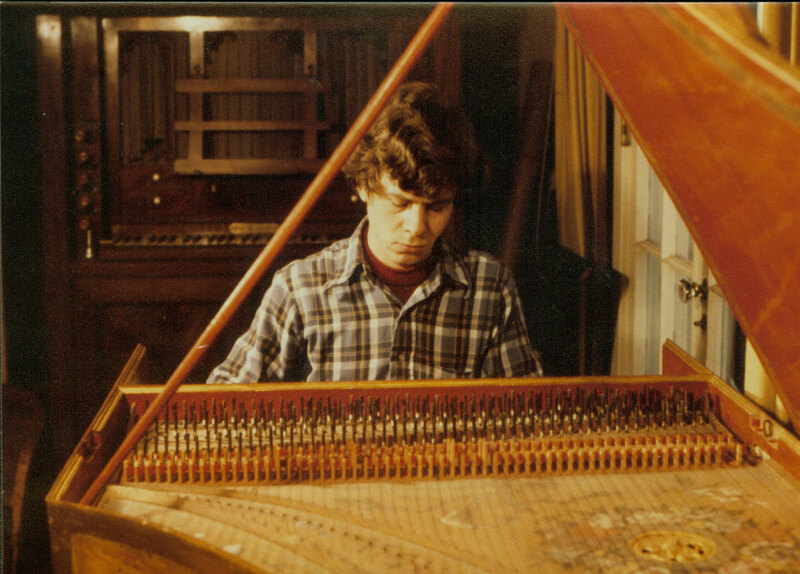 He subsequently opended a workshop in Boston's South End and made seventeen more harpsichords between 1977 and 1984. Tom studied the violin and piano as a child, and first encountered the harpsichord at Germantown Friends School in 1966 at age 13, an instrument owned by GFS choral teacher Mary Brewer, a powerful and influential musician. He began devoting many hours of practice to any harpsichord he could locate. Recordings by Fernando Valenti on Challis harpsichords and Wanda Landowska on Pleyel instruments were his constant companion. 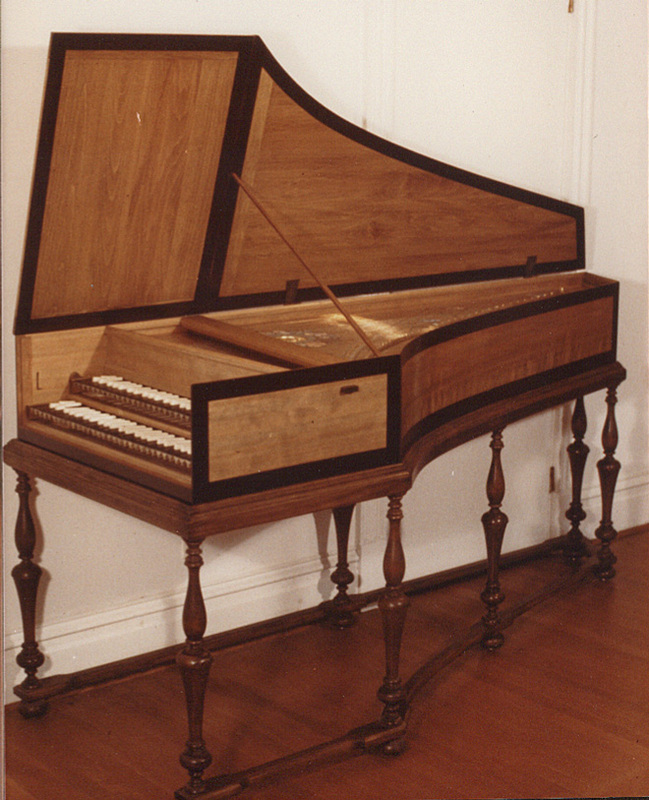 He visited harpsichord makers Christopher Bannister (New Jersey) and John Challis (New York) to investigate the purchase of an instrument for his own. 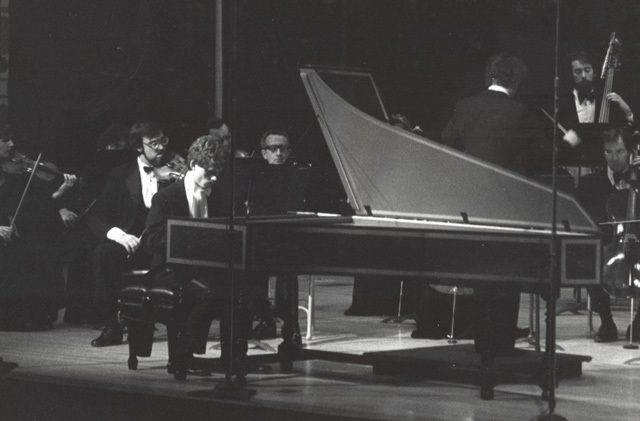 In 1968, he experienced an epiphany when introduced to the luminescent sound of historical harpsichords, in particular the transcendently masterful recordings by Gustav Leonhardt of Louis Couperin, Froberger, and J.S. Bach. From then on, Tom sought to emulate and recreate those sounds in his concerts. 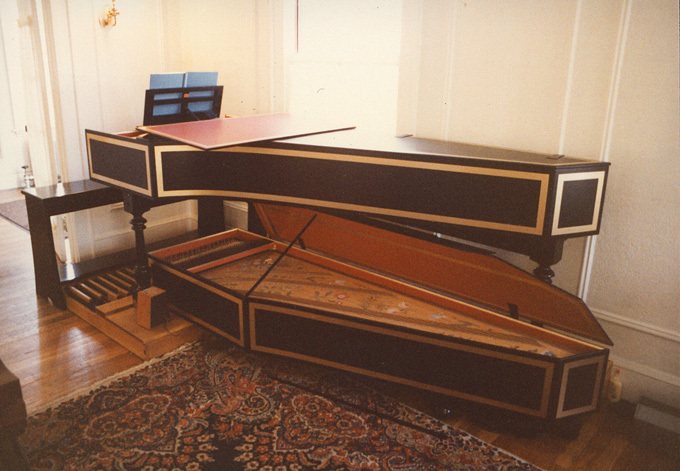 Tom's first harpsichord, built in 1971 under the tutelage of Philadelphia maker Jospeh Norris, showed some influences of the Challis school, such as aluminum wrestplank, phenolic bushed tuning pins, and other characteritsics. Tom subsequently became a passionate student of historical instruments and gained access to some important old harpsichords to inspect and study. 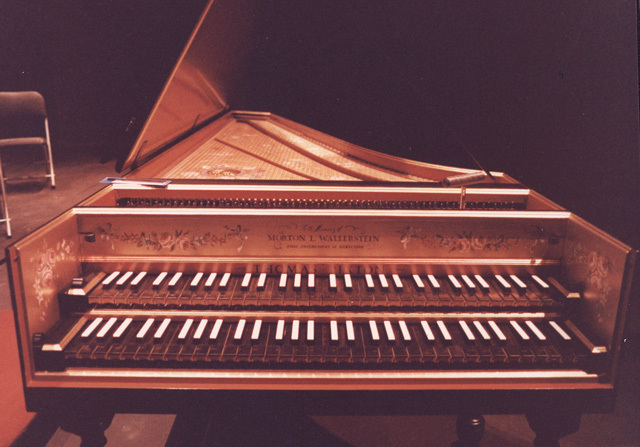 These included Hugh Gough’s 1642 Ruckers, Caroline and Tye Cunningham’s 1748 Goermans, and instruments in the New York Metropolitan Museum and the Smithsonian. After a period studying with Gustav Leonhardt in Amsterdam and playing instruments by Martin Skowroneck and Ketil Haugsand, he realized the superior musical and aesthetic value of traditional harpischord construction. He was also influenced by the charming and controversial harpishcords made by Keith Hill of Grand Rapids, Michigan. 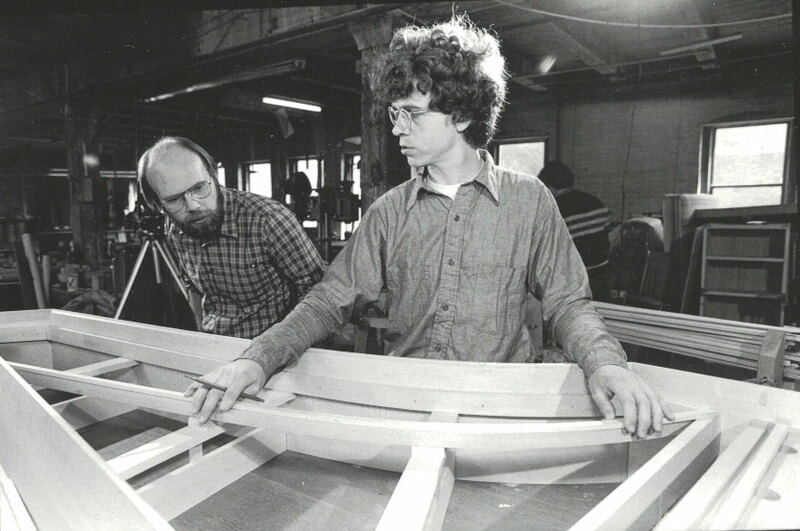 After graduating from Brandeis University in 1976, Tom opened a workshop in Boston's South End and made seventeen more harpsichords between 1977 and 1984, all based closely on historical harpsichords. When taking these instruments on his concert tours, he began to imagine acoustic experiments that might enhance their sound for modern concert halls. He subsequently developed some unique techniques that, while entirely within traditional construction, created a louder and more intense tone. These included diagonal soundboard grain and allowing the nut to sound acoustically (by hollowing out the wrestplank under the nut, or, in some instruments, to suspend the nut on free soundbaord in front of the gap) as well as the bridge. These experiments were incorporated into the last model he produced, a large French double in the Blanchet style. This model (of which four were made) proved to be a robust presence in concert halls and an expressive interpreter of any style of music. 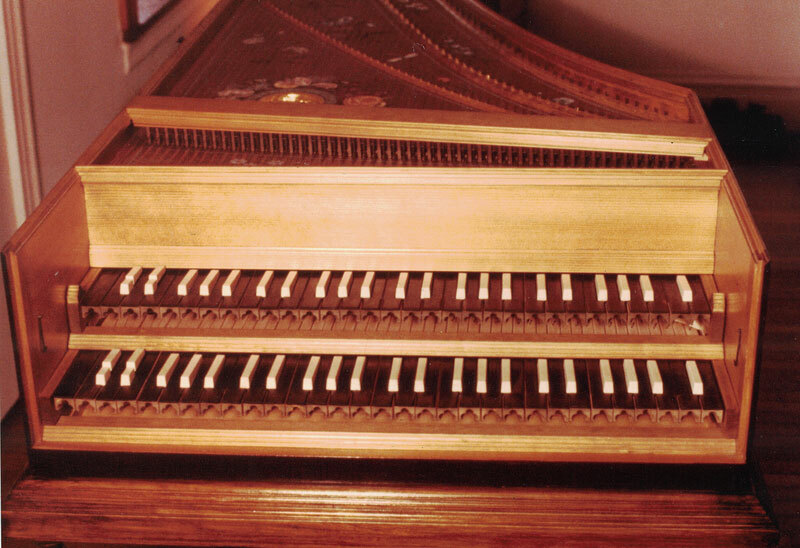 Tom also made a few instruments based not on old models but on musical fantasies: a small two-manual 17th-century style harpsichord with several unusual features (the famous “Spruce Goose”), and a pedal harpsichord (of which there are no surviving historical examples). In 1984, Tom closed his shop and began working in communications in the higher education environment.